We tend to steer our ears toward Lat/alt sounds because we love the endless variety of music from that ‘genre’ but we also just love to listen to anything that makes us feel. From neo soul to heartfelt gritty blues, we enjoy music that evokes an emotion, a moment in time or that joy and pain that comes from finding the ideal singular song. That is the pivotal moment you know you’ve found joy… as is the case with these artists who will be performing in Austin for the SXSW Music Festival. Each artist has a uniqueness that creates a constant stir of emotion. It’s quite delightful, you’ll see. 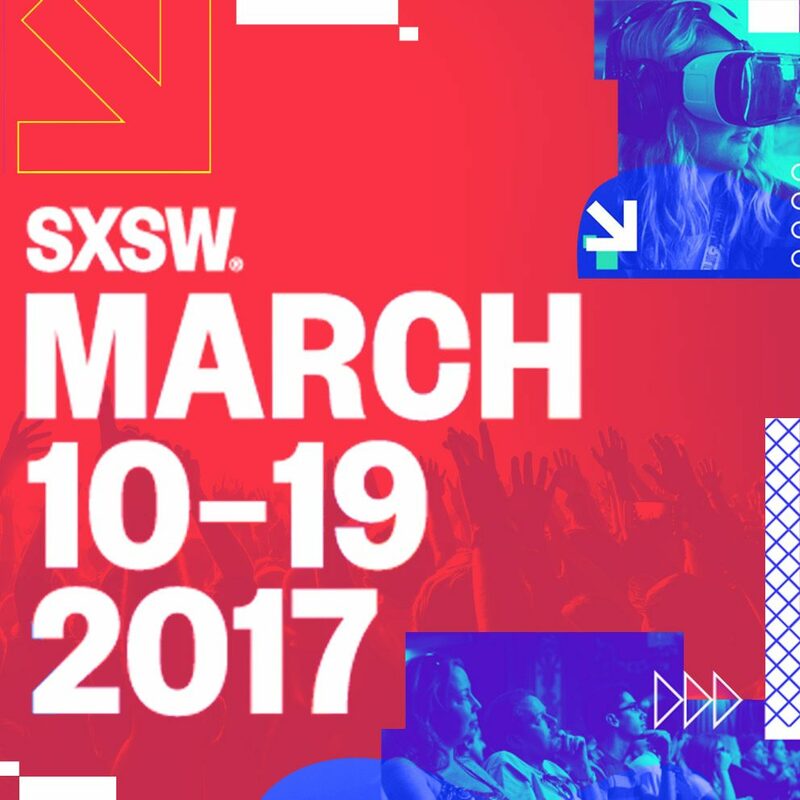 The SXSW 2017 Music Festival portion runs Mar. 13-19 in Austin, Texas. This is the project of one of our muses, Andres Nusser, the #omaiga producer and former front man of Astro. You know him. Yes. Him! He’s been working on this electronic project and that voice… ahhh, that voice. It’s all there even though there’s not much out there but these b-sides on Soundcloud. Can’t wait to see what he does live. Wuuuuu! This Venezuelan rapper is fierce (and fiiiine). Watch his cool rhymes. The OKILLS are a five-piece pop band from Venezuela. They’re super entertaining with their play on pop-rock adding a lil’ tropi-disco flavor for a bit of a twist. It’s superbly solid and if you’re going to do pop, this is the way to go. “Each year the SXSW Music Festival hosts a comprehensive mix of brand new, up-and-coming, international, and legendary artists performing in bars, clubs, parks, churches, hotels, and just about everywhere else you can imagine around Austin, Texas. 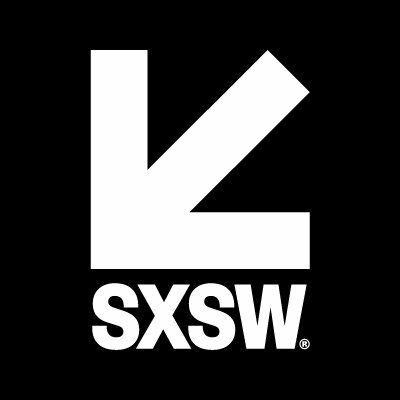 SXSW Music registrants enjoy primary access to official showcases, Conferenceprogramming, and more, encouraging the networking, discovery, and exposure of these amazing musicians to industry attendees.” Visit SXSW for more.